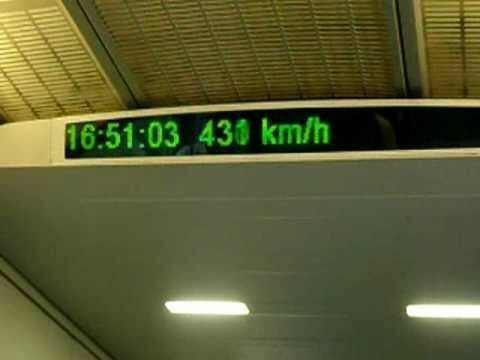 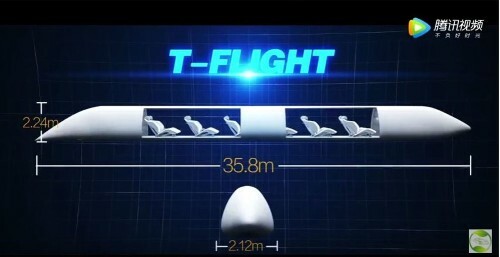 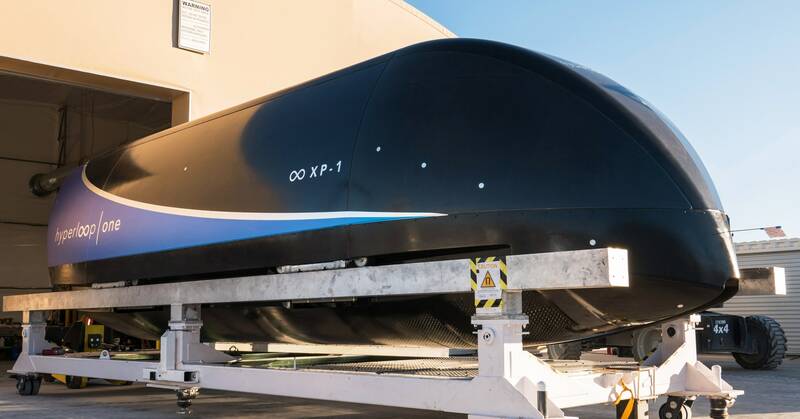 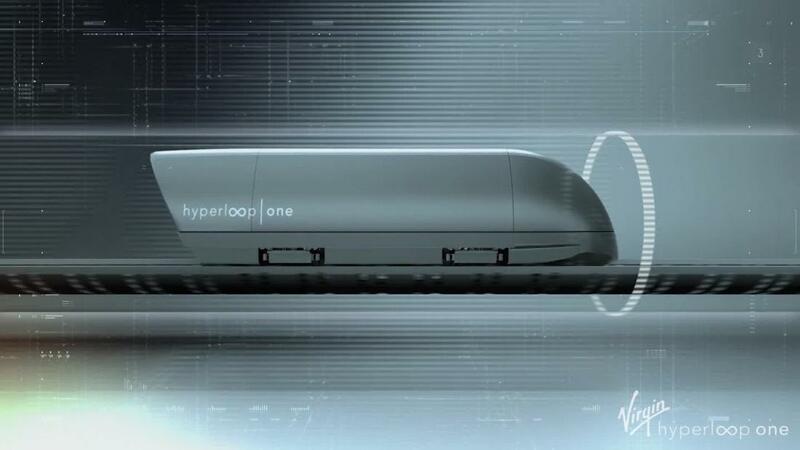 As competition for the world's first operational hyperloop heats up, CNN asks how the super-fast transport system could change lives and business in the UAE. 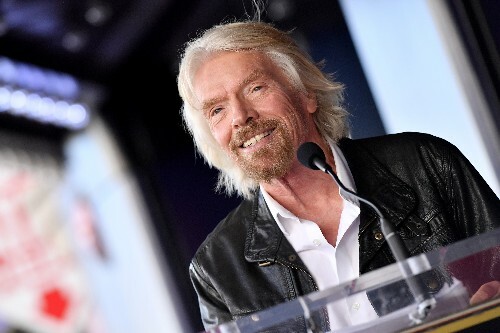 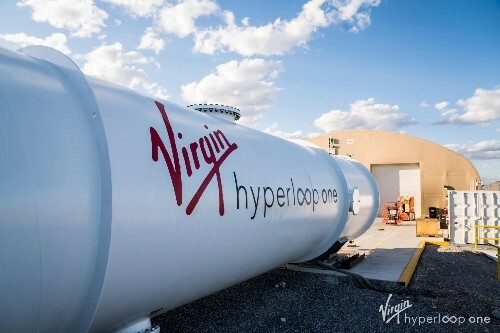 Virgin Hyperloop One and DP World have created a cargo brand "built for an on-demand world." 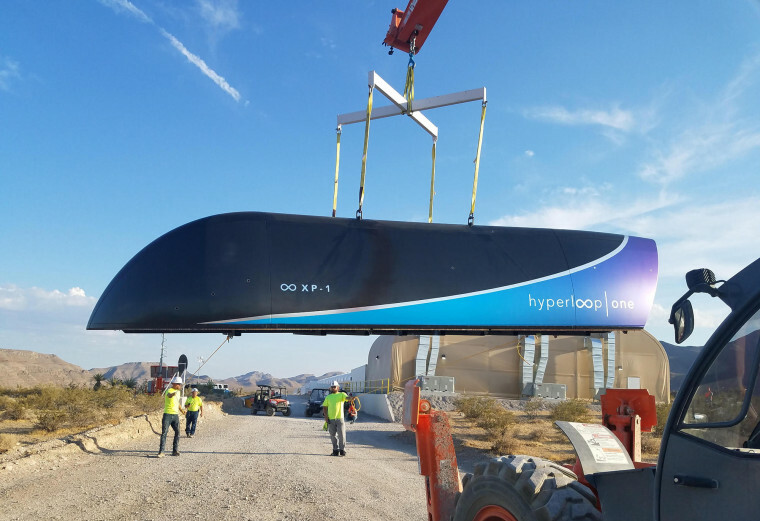 Despite some recent boardroom drama, the company continues to pitch its revolutionary speedy-transport mode. 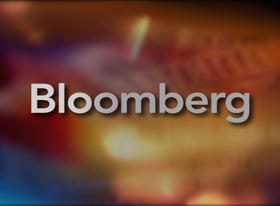 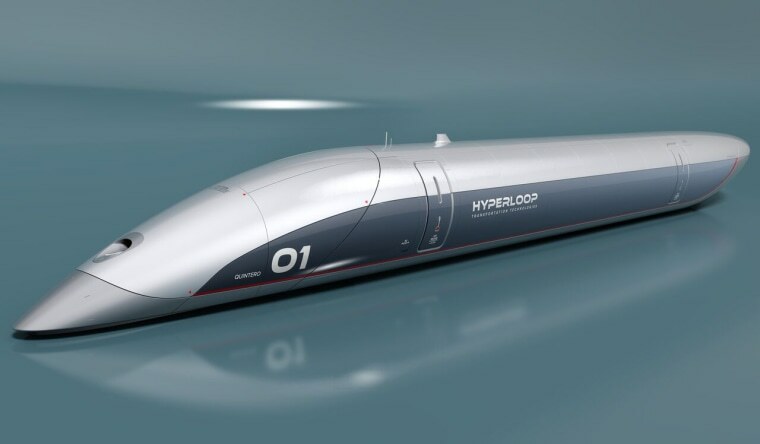 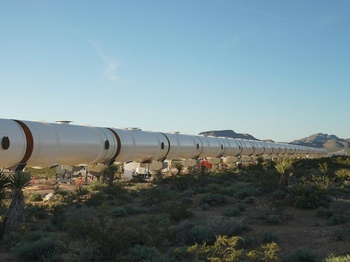 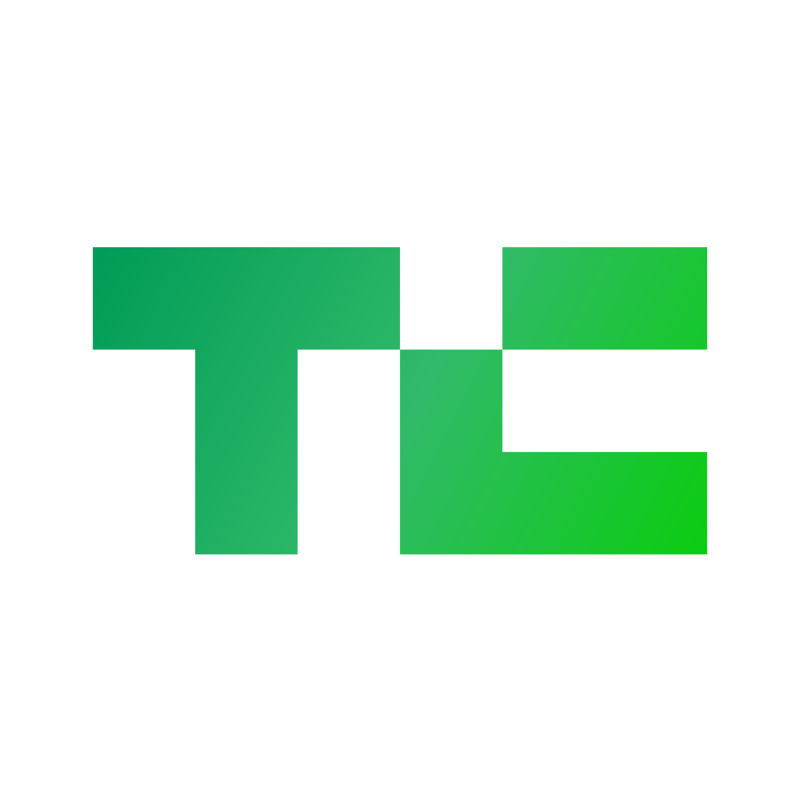 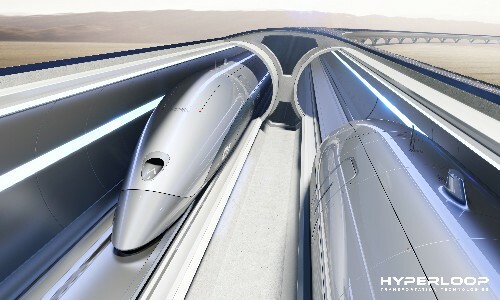 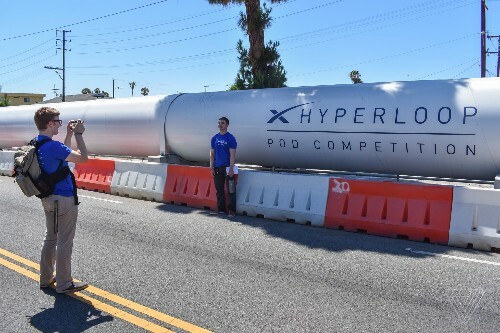 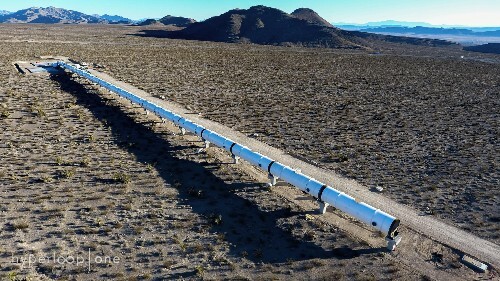 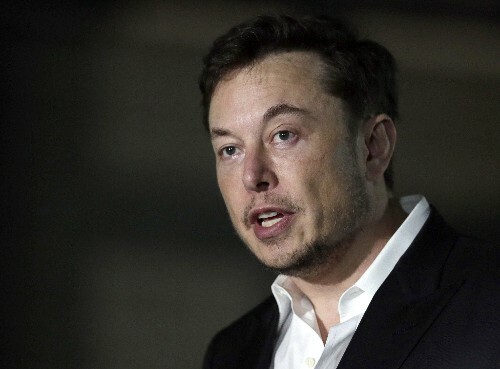 Hyperloop Transportation Technologies signs first cross-state deal in the U.S.
New system spearheaded by former Hyperloop CTO will use magnetic levitation to whisk cars around the city.